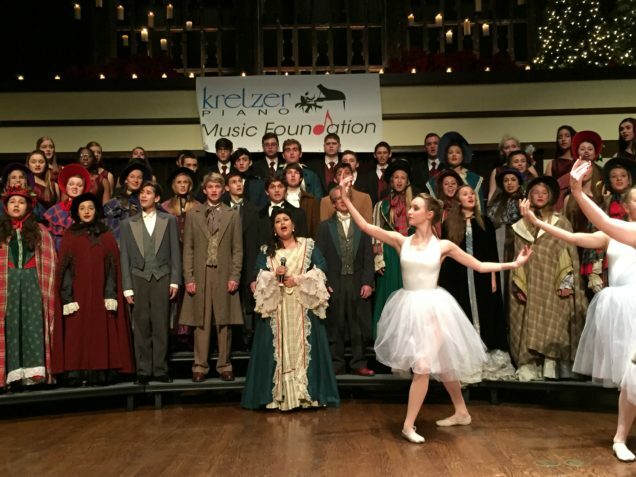 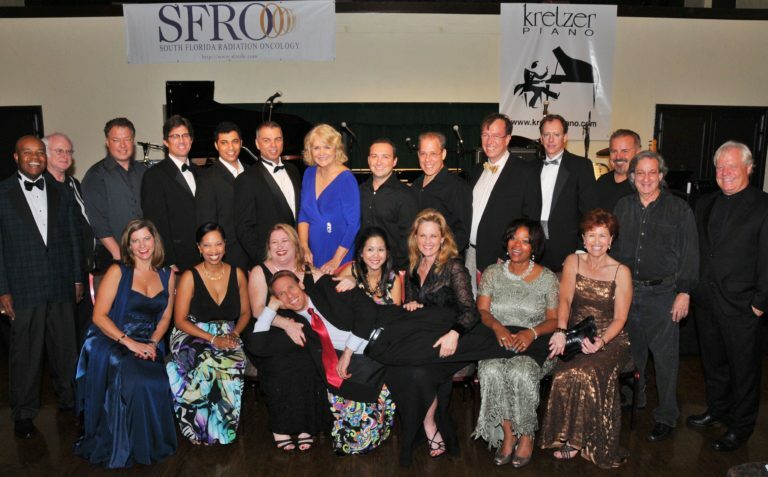 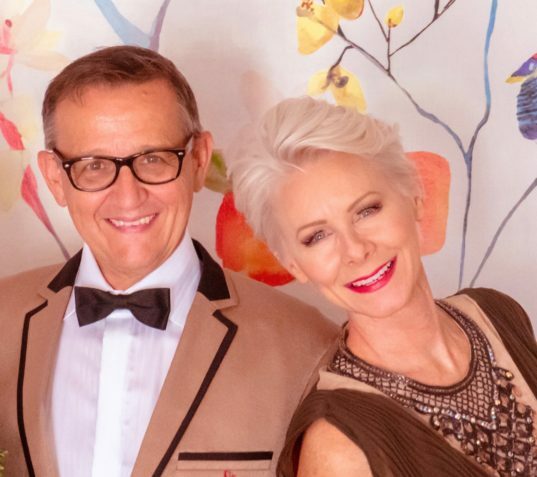 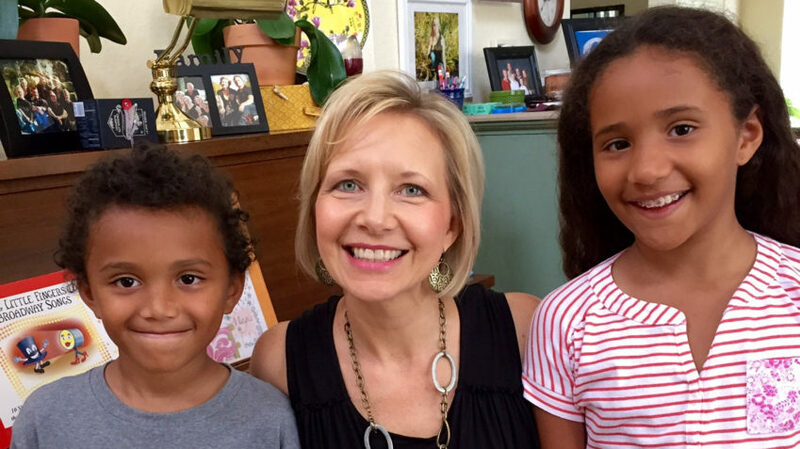 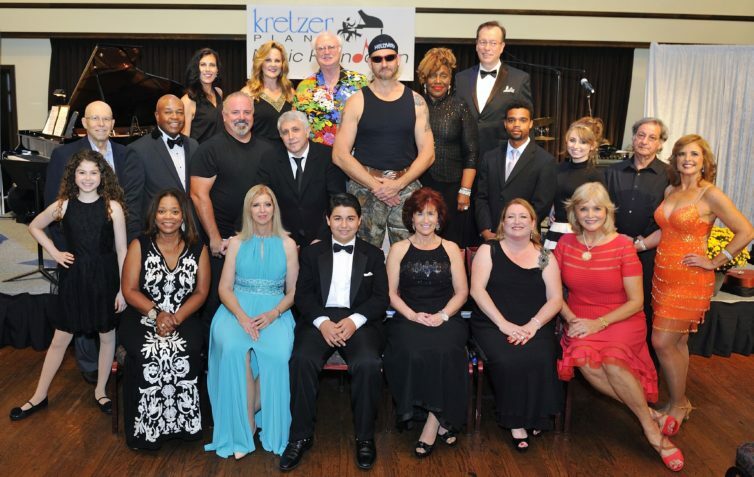 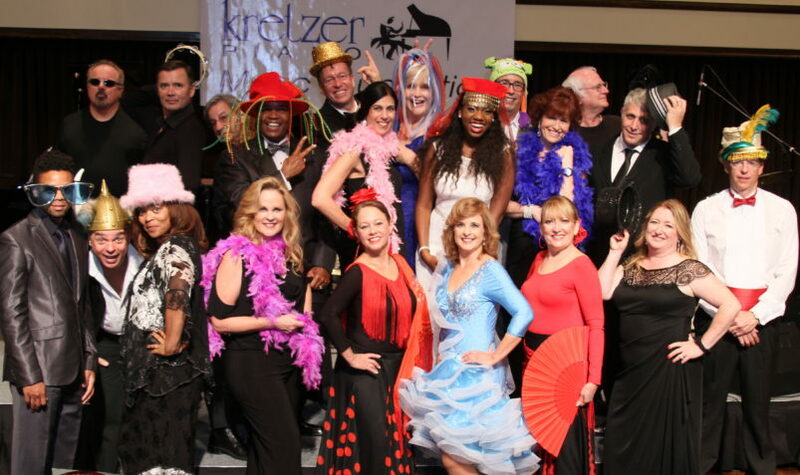 The Kretzer Music Foundation is dedicated to bringing the gift of music to children and seniors. 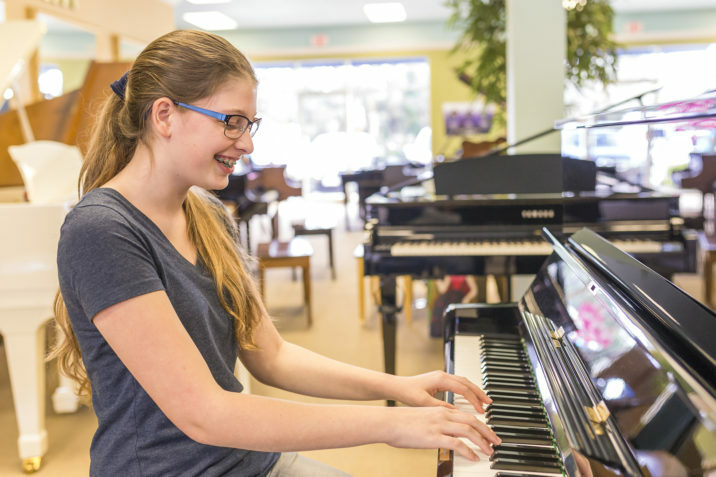 We are passionate about music being a part of every child’s life and believe that any child who desires it should have access to a musical instrument, therefore positively enriching lives. 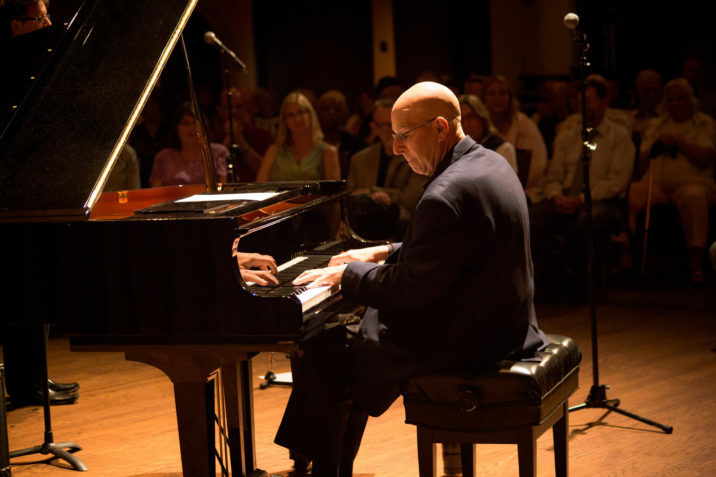 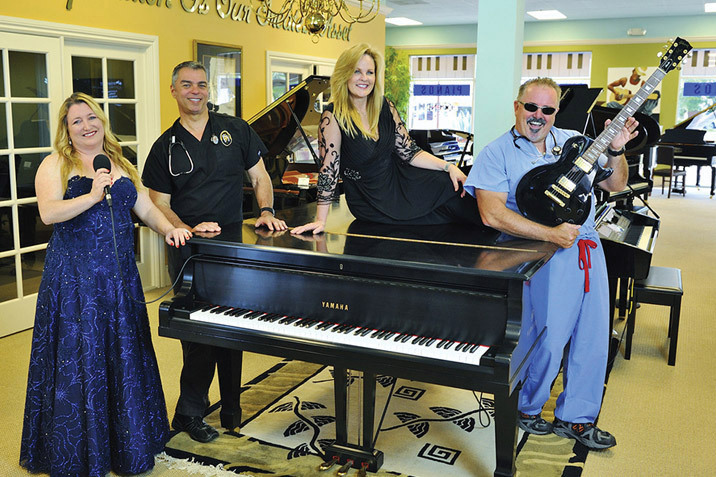 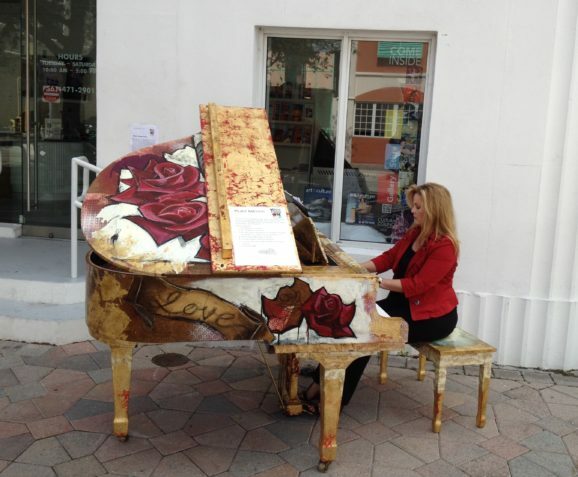 Music for the Mind concerts are held every 3rd Tuesday at 7:00 pm in the Harriet Theater at CityPlace. 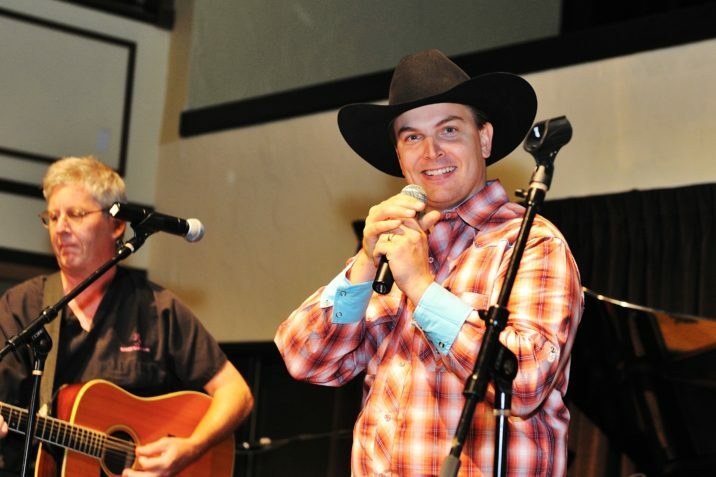 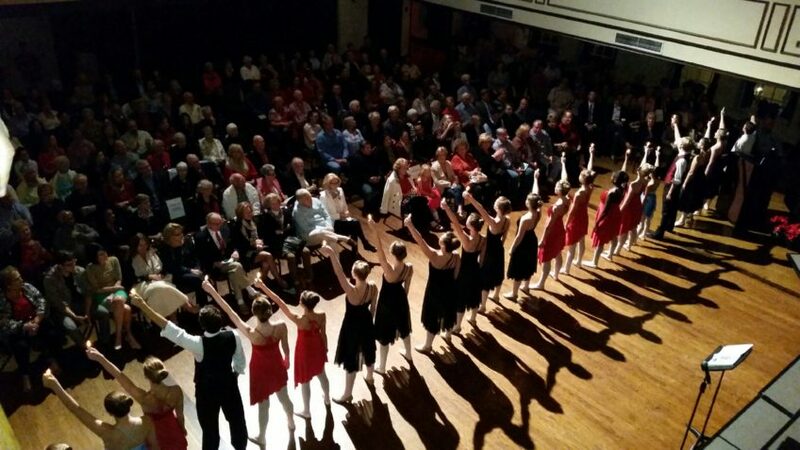 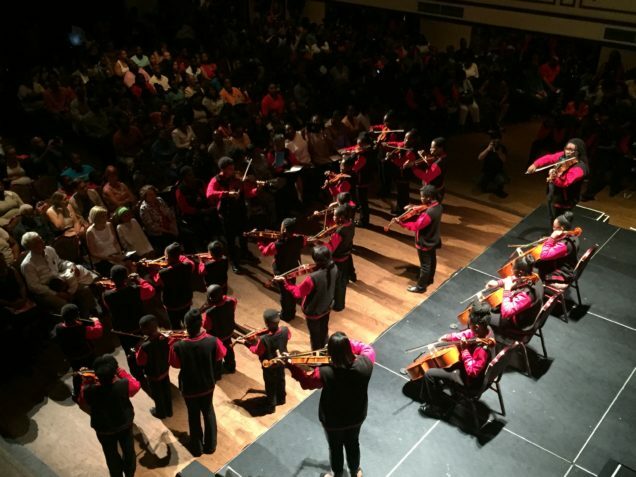 190 concerts have raised over $450,000 for music in our community. 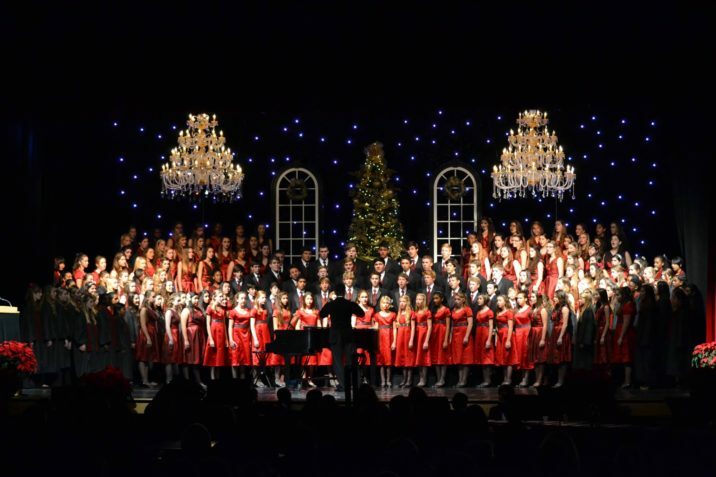 Tickets are only $15 for adults and $5 for students! 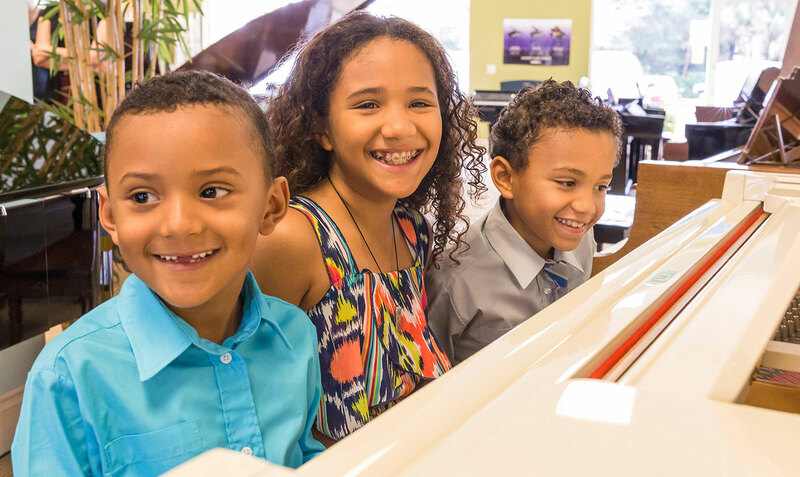 Call 561-748-0036 for more information. 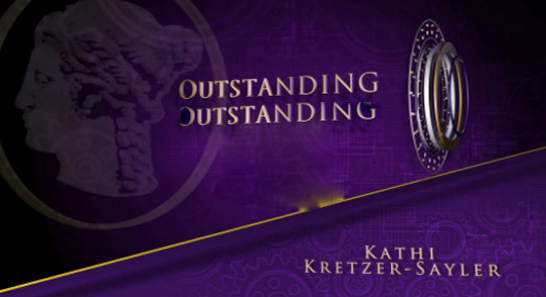 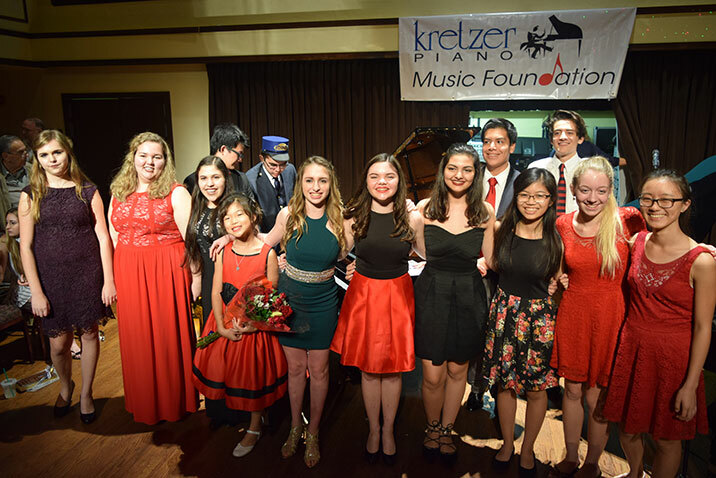 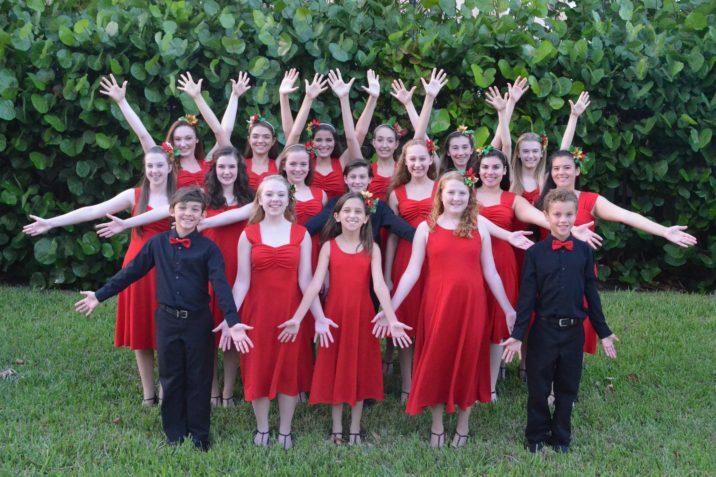 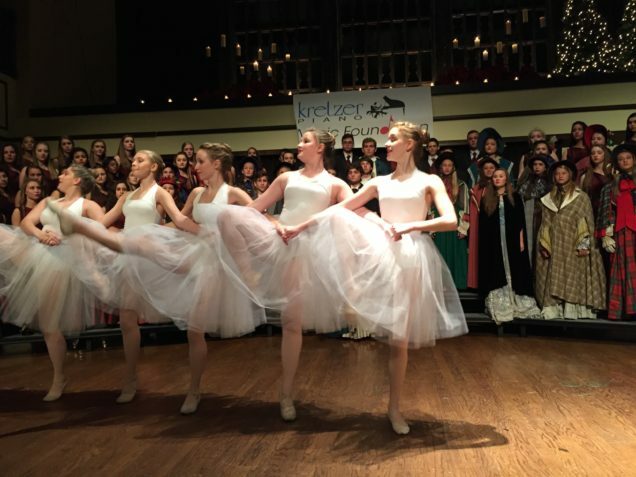 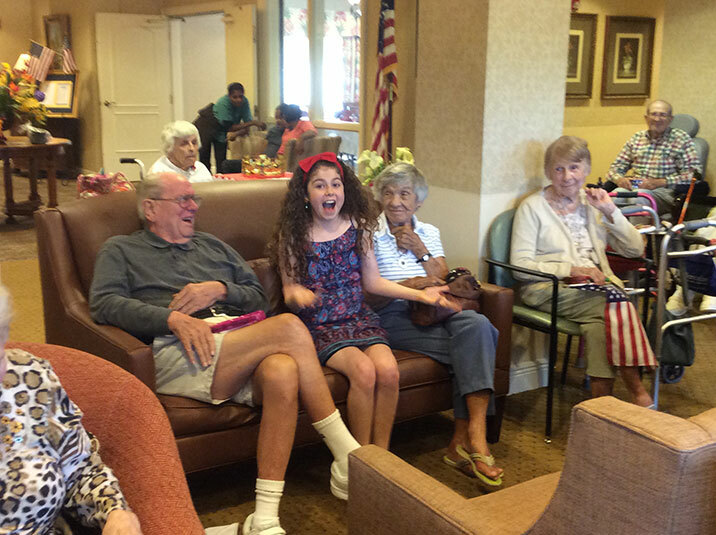 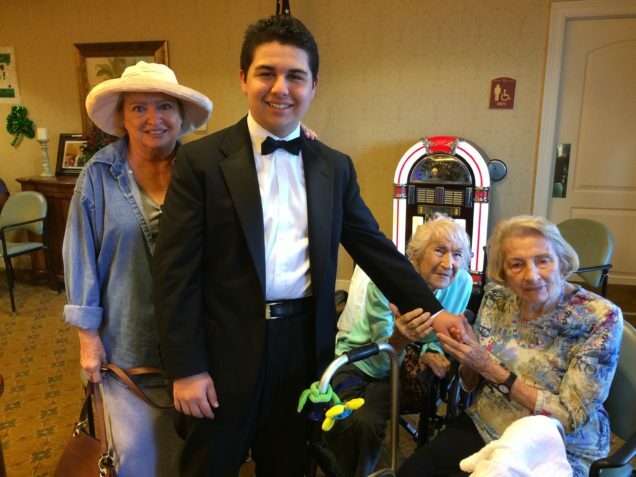 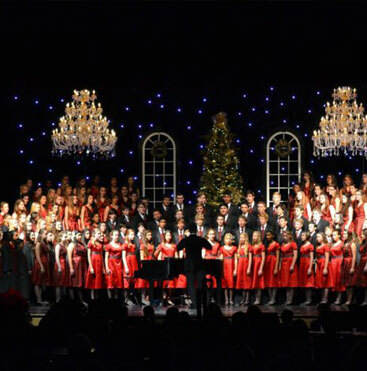 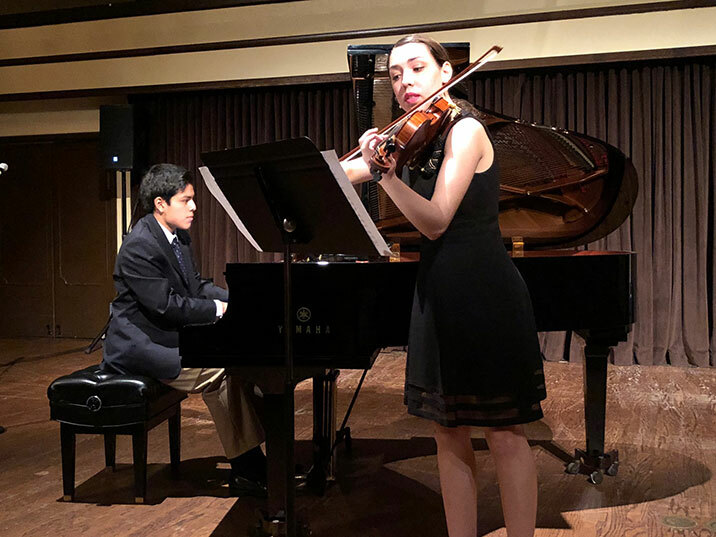 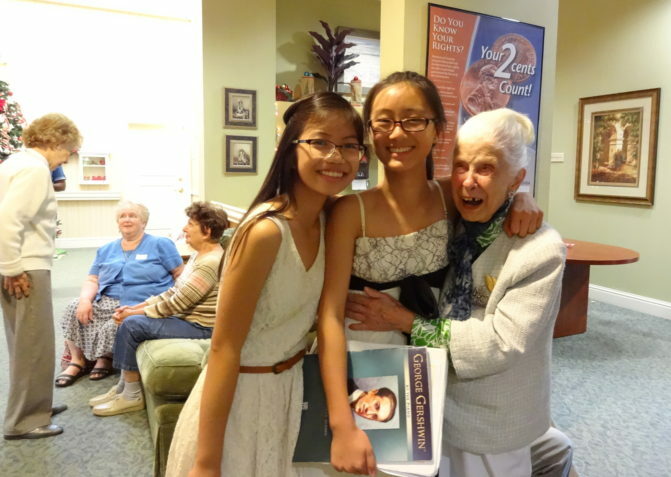 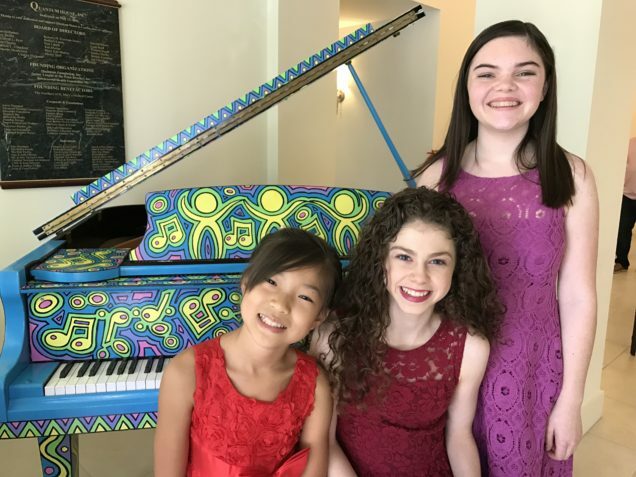 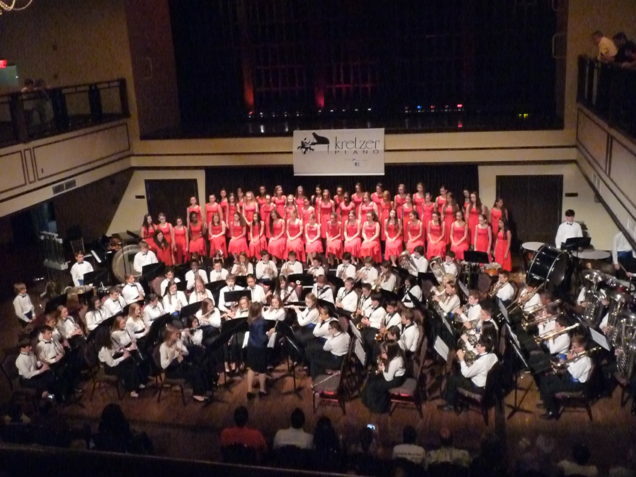 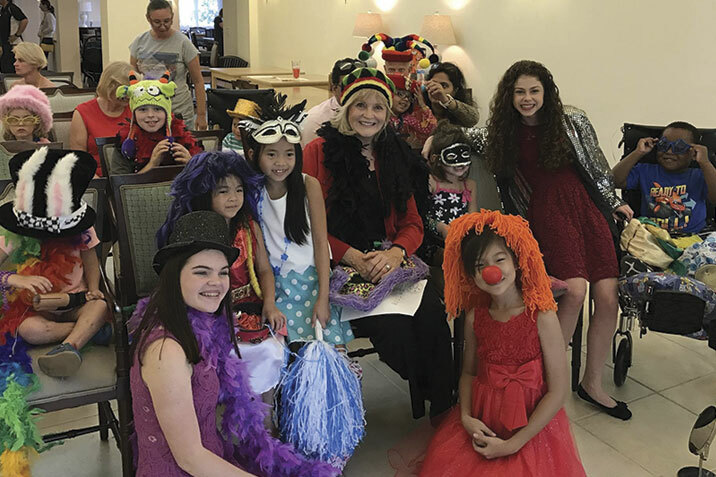 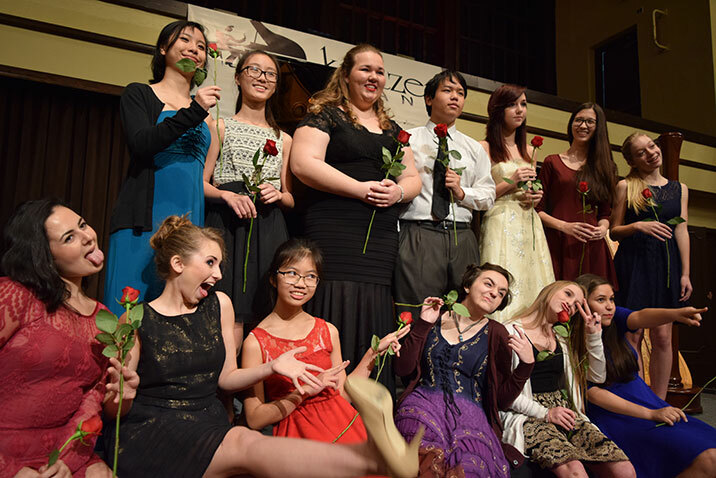 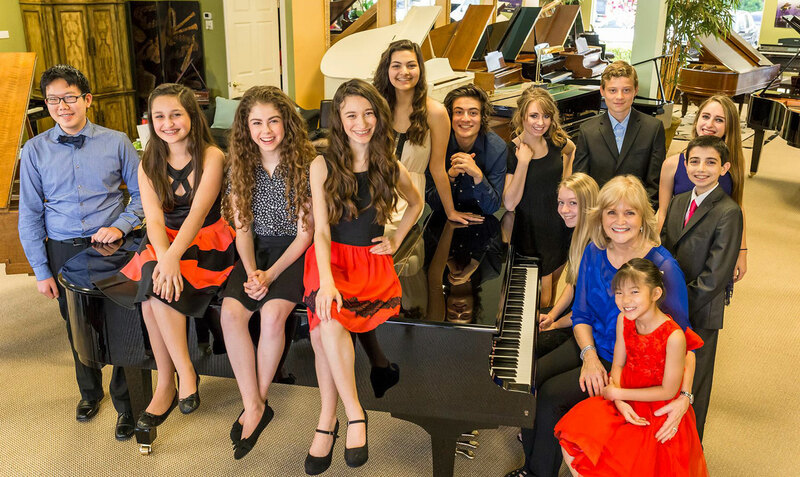 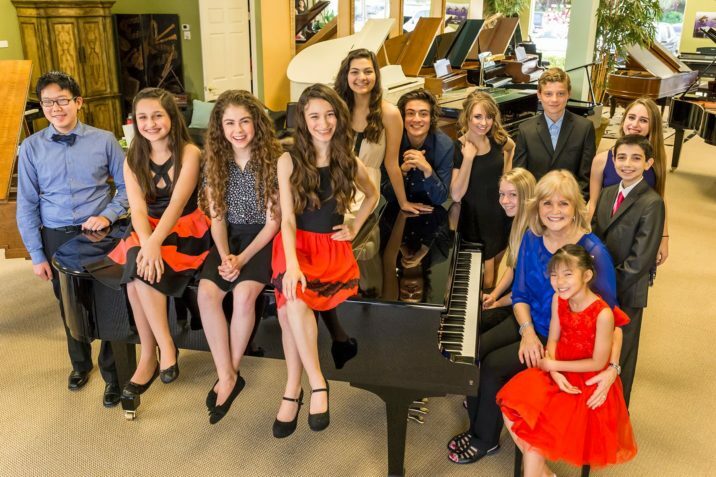 Kretzer Kids, outstanding young musicians, perform over 60 concerts a year in nursing homes, assisted living facilities and in children’s hospitals. 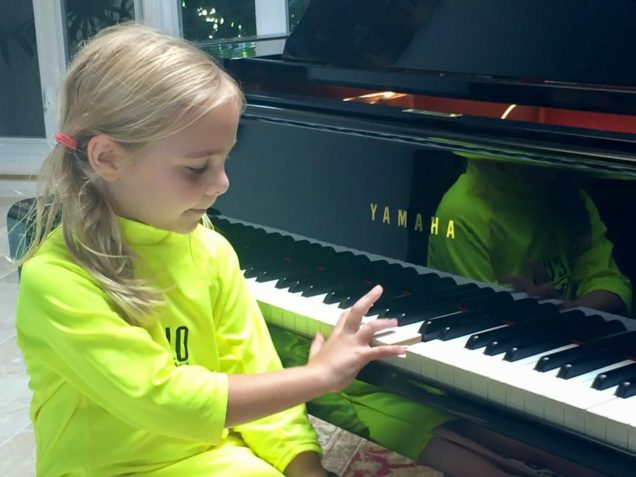 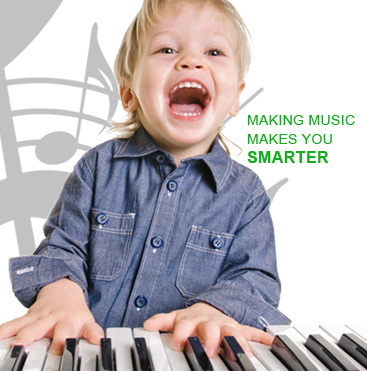 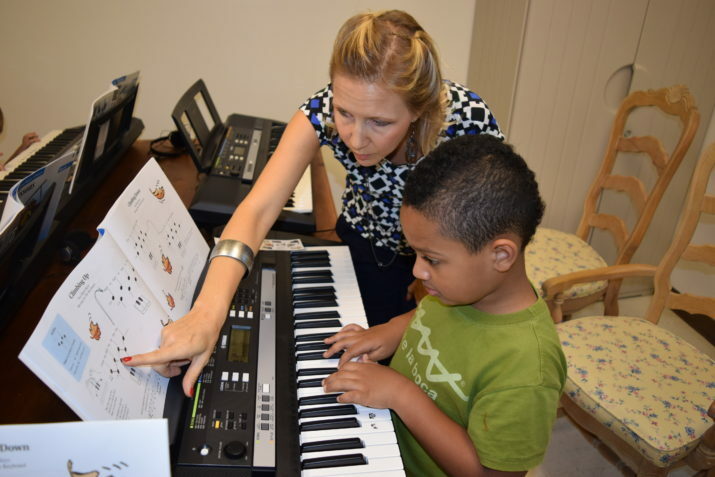 Music can have a powerful influence on a child’s development from a very young age. 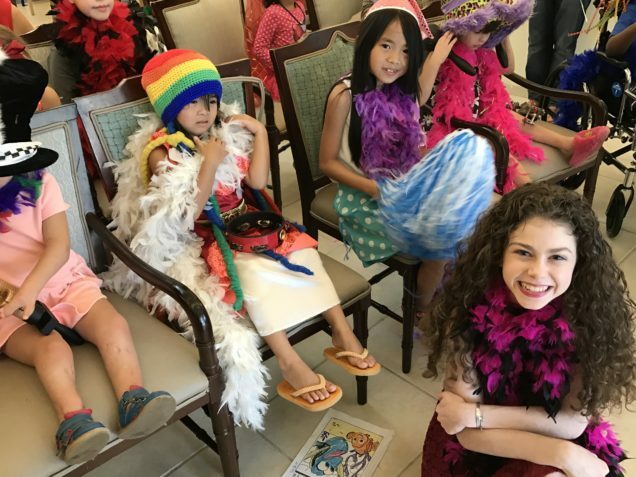 It is an important journey, one with incredible benefits. 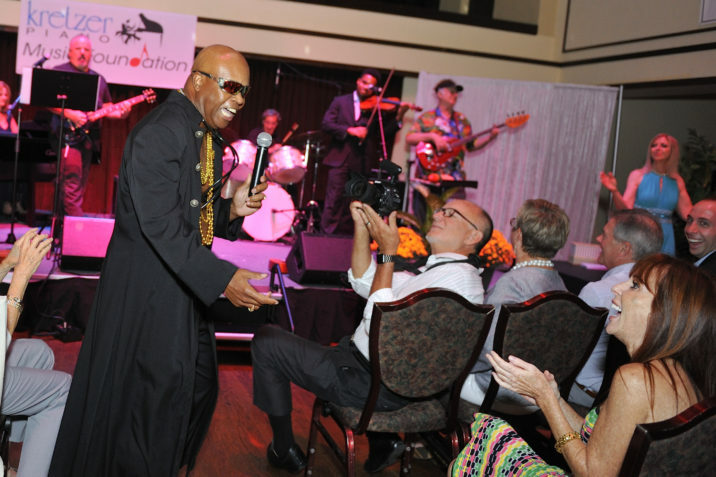 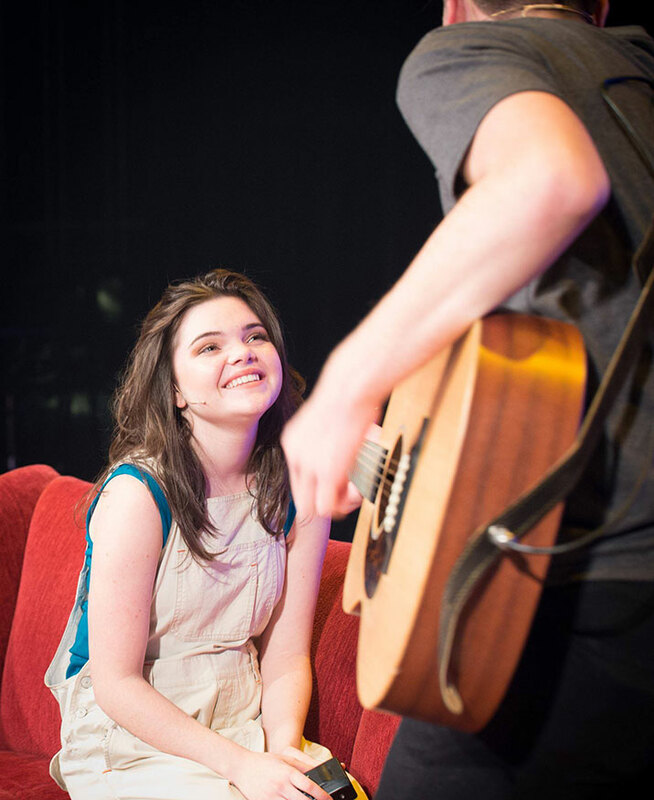 To raise awareness of the positive impact music has on our lives by being a passionate supporter of music. 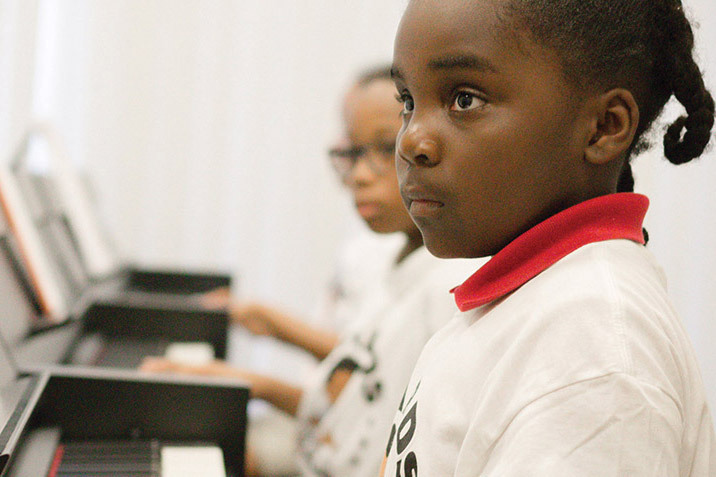 We support and encourage music participation and do everything in our power to enhance the quality of life in our community through music. 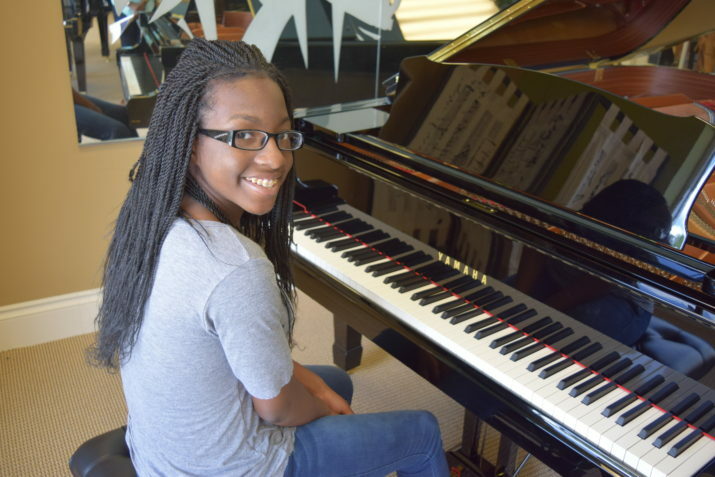 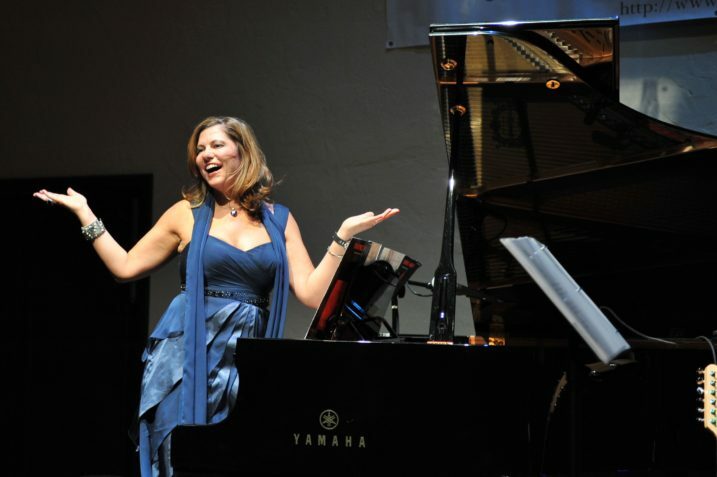 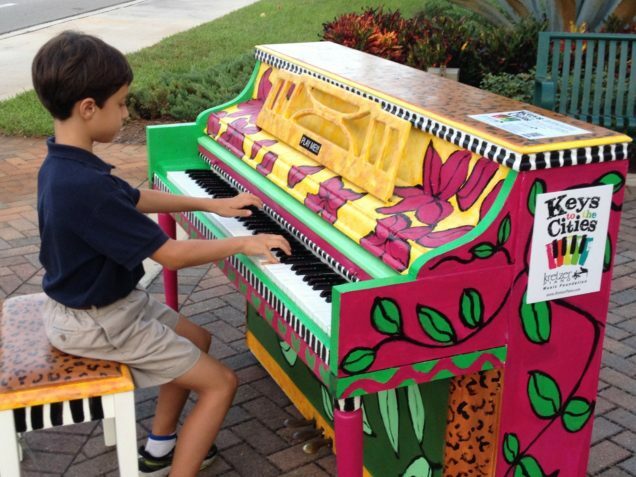 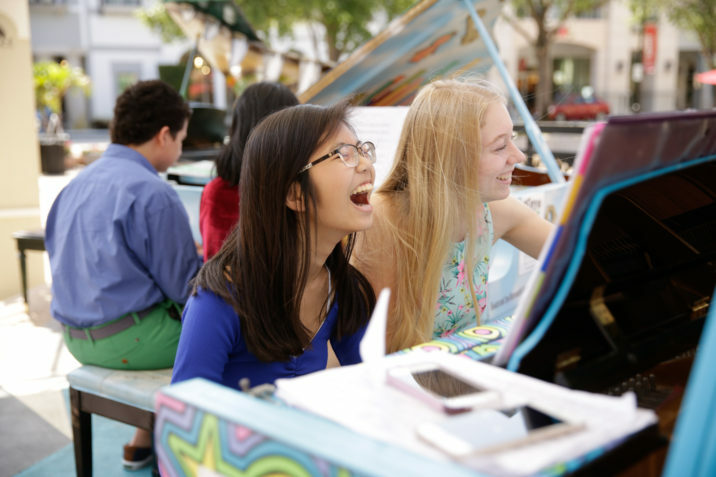 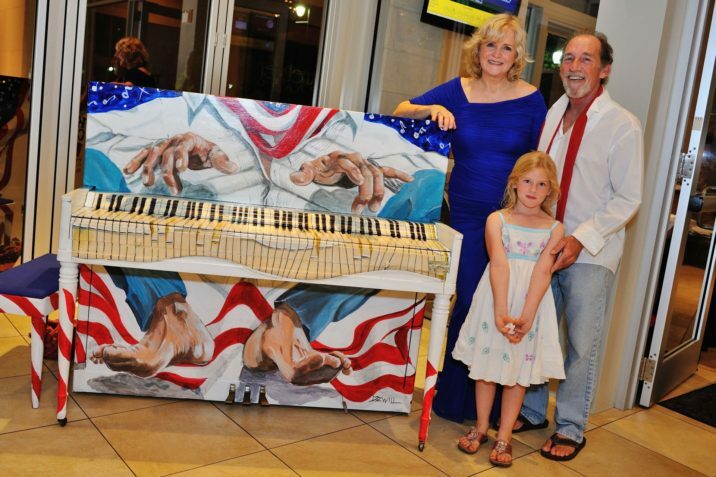 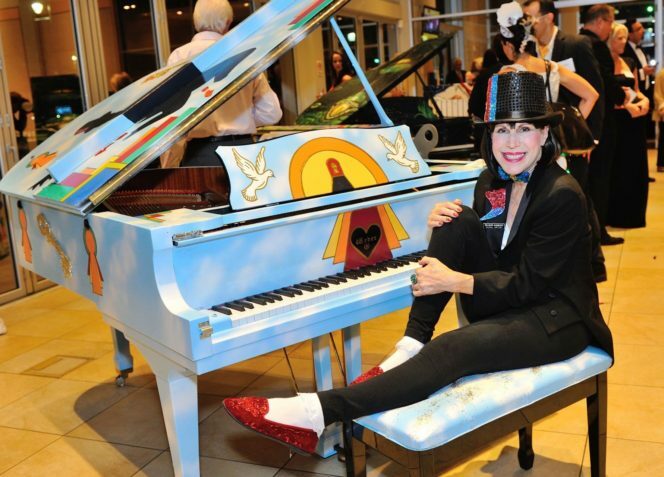 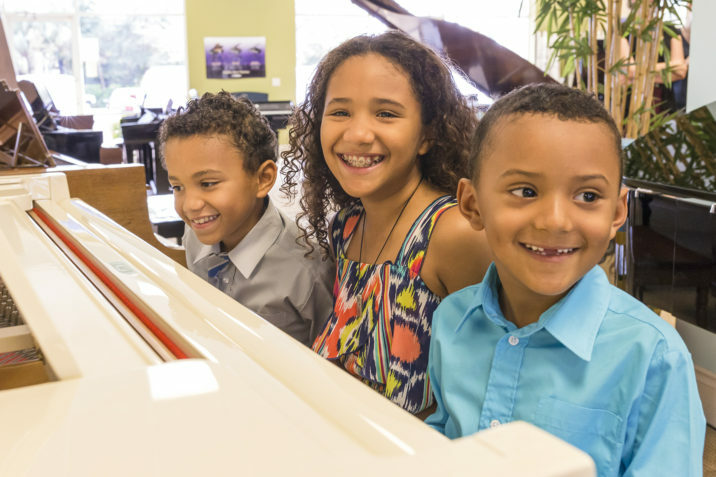 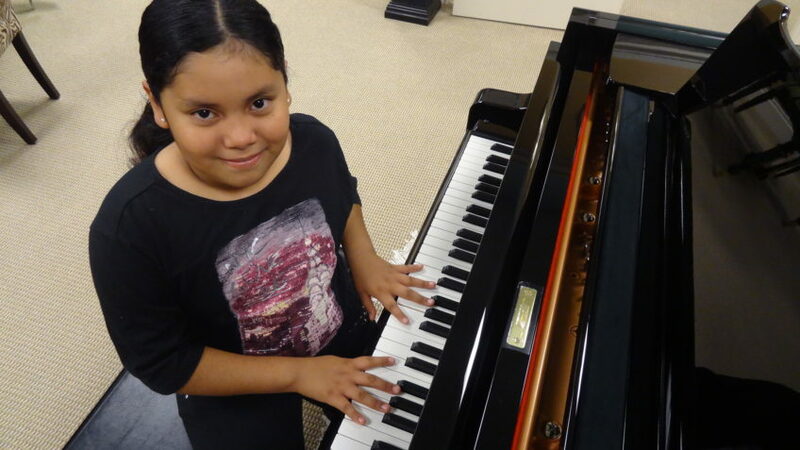 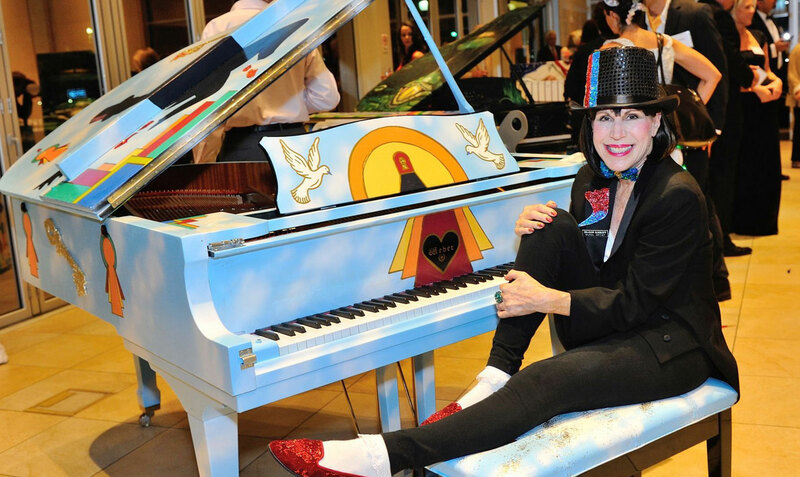 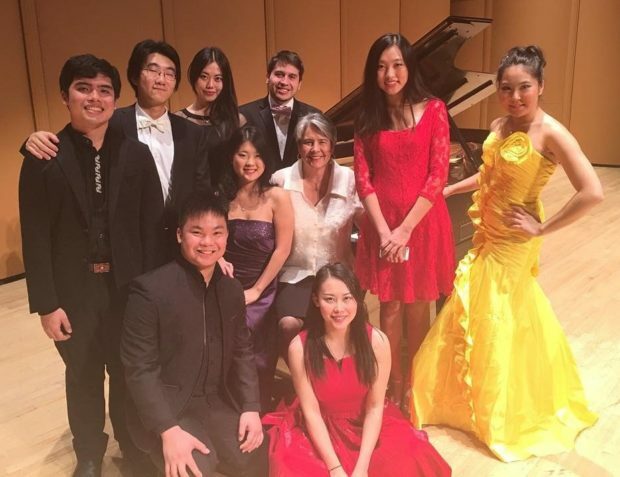 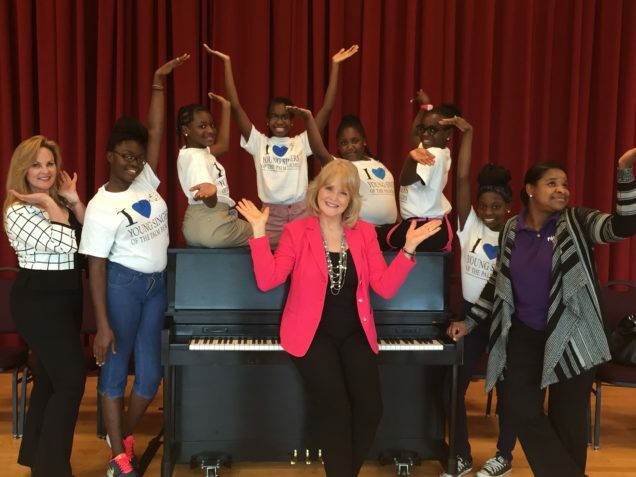 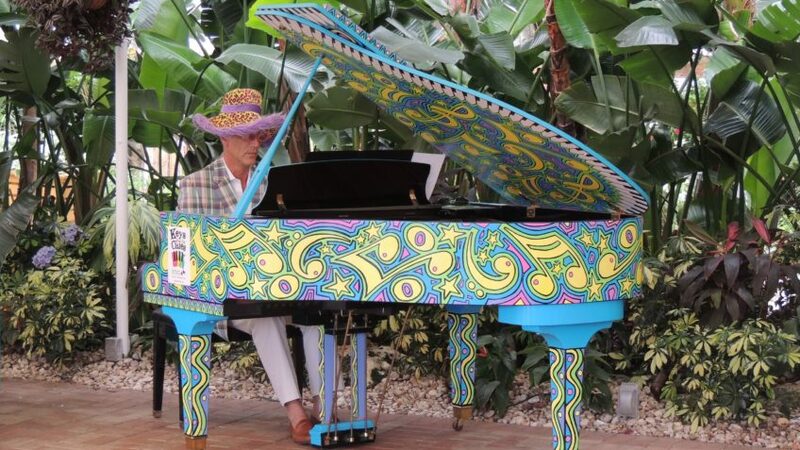 To enrich our community by providing music education to children from financially challenged homes, donating pianos to families and children’s charities & providing performance opportunities for young musicians. 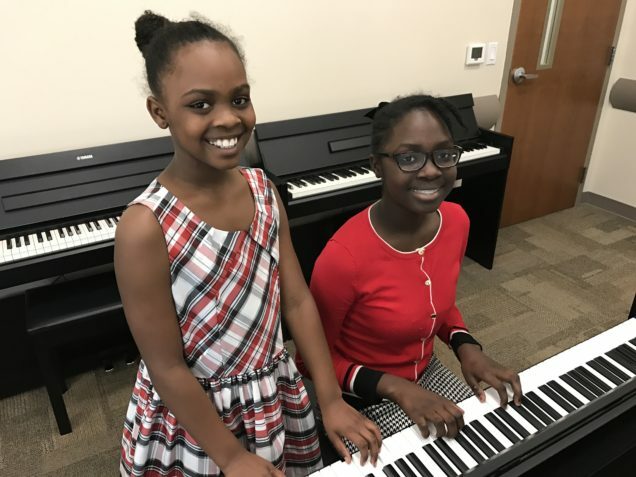 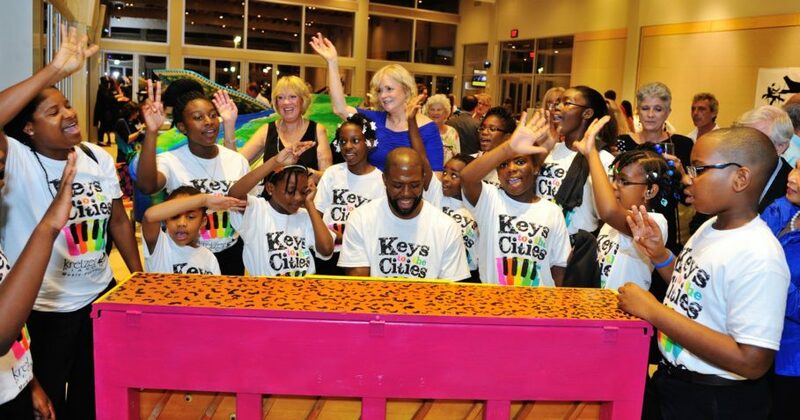 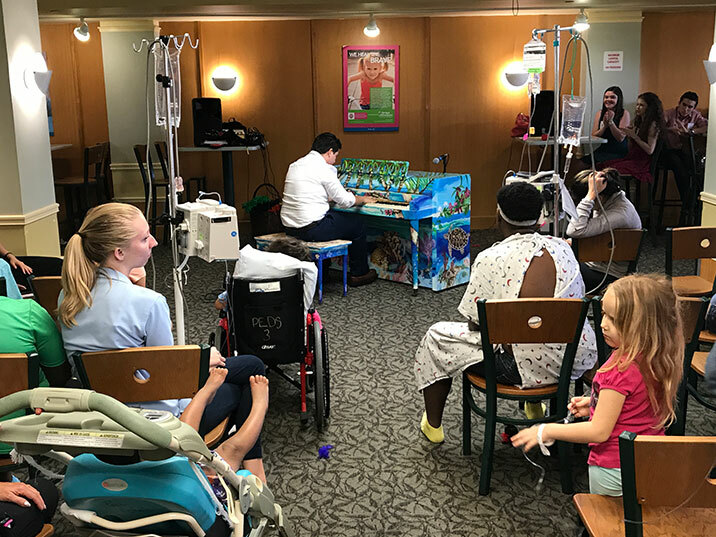 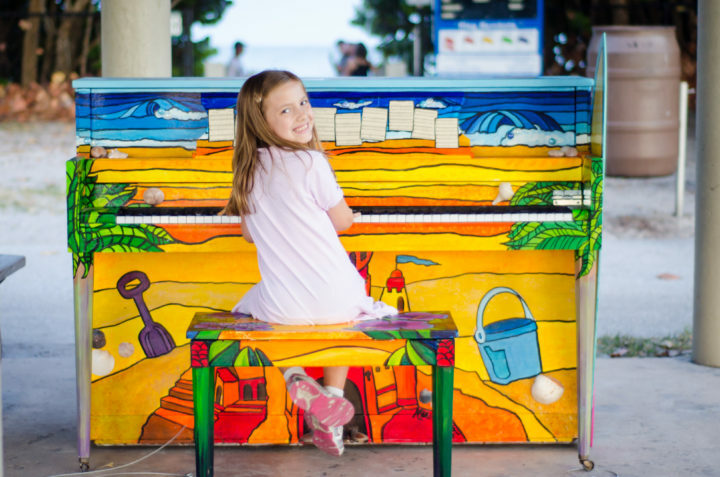 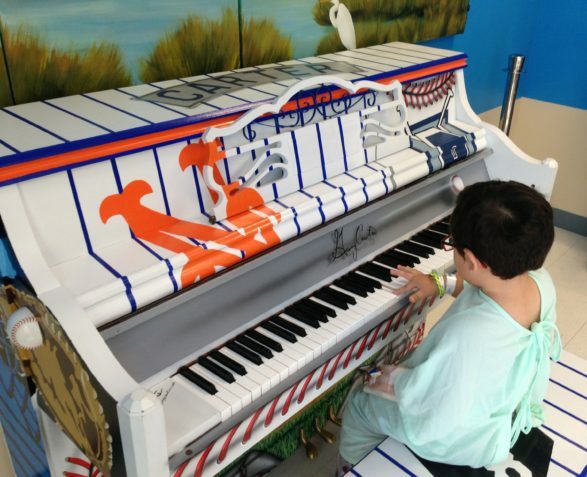 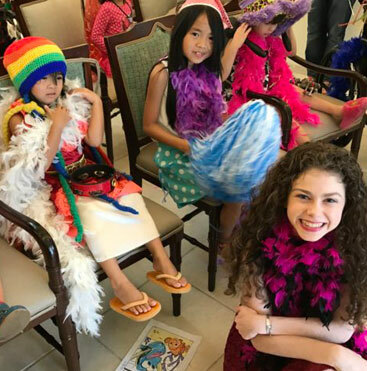 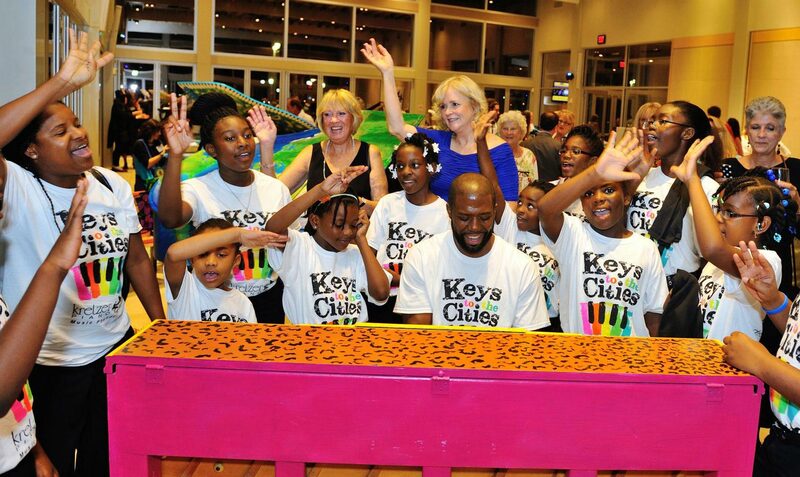 Designed to help children discover the gift of music, our programs include Kretzer Kids, where children perform for hospitalized children and seniors, Keys to the Cities, and Physicians Talent Showcase. 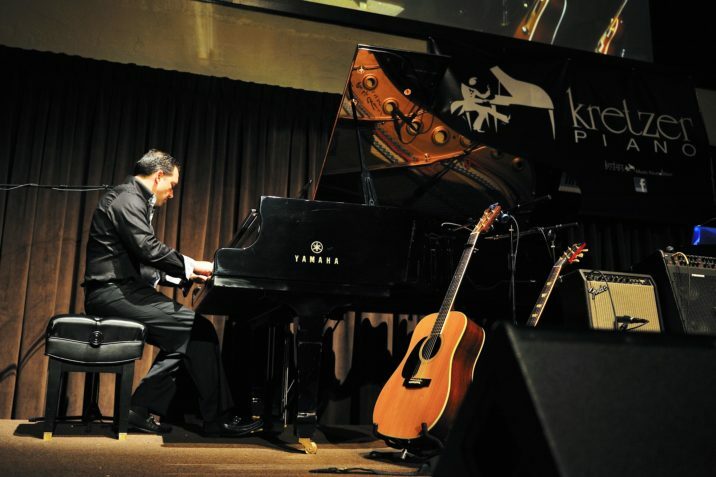 We also host the popular Music For the Mind monthly concert series. 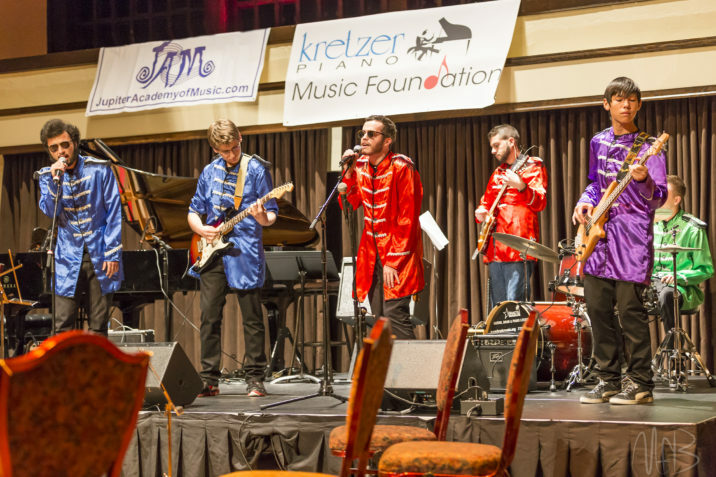 Join our mailing list to stay up to date with the latest Kretzer Music Foundation news and community events.